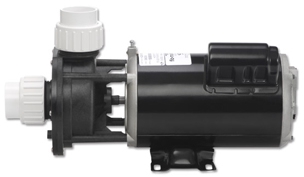 We carry a full line of pool & spa pumps to fit any application. 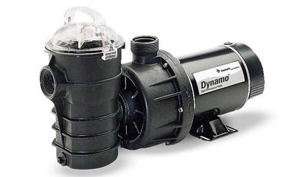 Keep the water flowing and circulating in your pool while saving money by upgrading to an energy effecient pump. 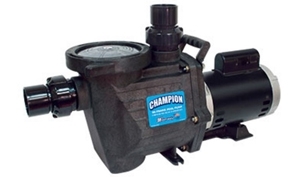 We carry pumps for both in-ground and above-ground pools from all major manufactures. A swimming pool pump is used to circulate the water in a pool. On our website, we offer several different brands of pumps, each of which has been designed to offer energy efficiency and virtually silent operation. 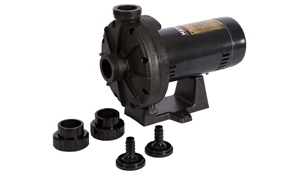 The Pentair WhisperFlo energy efficient pool pump is the perfect inground pool pump for the pool owner who is looking for pump that offers maximum performance, and virtually silent operation. The features of this machine include the exceptional hydraulic design and energy saving abilities of the pump, which is powerful enough to circulate the water, while the trap on the front of the pump is able to collect large debris. Since this unit is fitted with a transparent lid, the pool owner can check the amount of debris which has been collected and the lubricated o-ring of the lid will allow for the easy disposal of the debris as needed. Like the name of our website suggests, Pool Supply Unlimited carries unlimited supplies for pools and spas, and in addition to the powerful circulation pumps from Pentair and Jandy, we also stock other pool equipment and accessories, such as automatic pool cleaners, chemical feeders, filters as well as eco-friendly pool products. 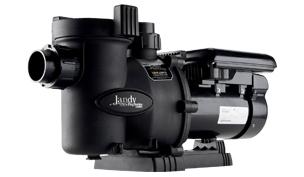 Our employees, managers and owners have been in the pool supply industry for over two decades, and to this end, we know a good product when we see one, and we believe that the range of Pentair and Jandy pumps are among the best quality pool pumps on the market. 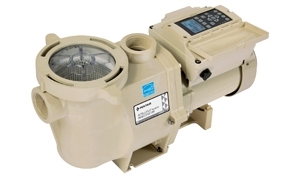 Another well-known circulation pump which is featured on our site is the Pentair IntelliFlo Variable Speed Pump, which is simple to program and simple to operate. 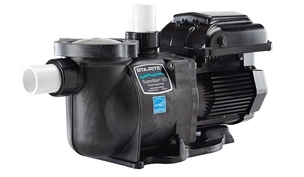 This virtually silent, extremely energy efficient pump offers four different program speeds customizable for all swimming pool flow requirements. 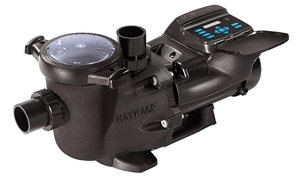 The Hayward EcoStar energy efficient pool pump offers eight different programmable pump speeds and the energy usage with these highly-rated pool pumps has been shown to decrease by up to as much as 30 to 75 percent. The inground pool pump by Hayward is made with anti-corrosion thermoplastic and to this end, the Hayward pumps are durable and long lasting. 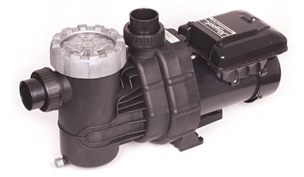 For a spa pump or an inground pool pump, look no further than the extensive range of pumps featured on our website. 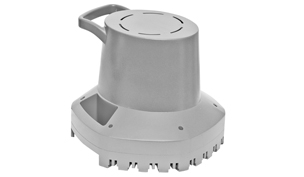 While browsing the features of each pump, be sure to view the other accessories supplied by Pool Supply Unlimited, such as the pool hand rails and ladders, diving boards, chemical feeders and blowers. Typically pump motors will last for many years, but if they are exposed to excessive water, they can sometimes burn out quicker than normal. 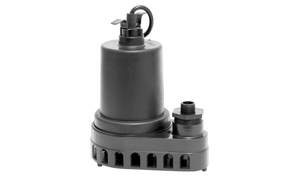 In this article we will cover step by step instructions for replacing a pool pump motor. Choosing the correct pool pump is no easy task. So we have put together some helpful information on how to find the best pool pump for your needs - hopefully this will eliminate some of the confusion when it comes to purchasing this important piece of pool equipment.